According to a St. John's photographer, "St. John's is hot these days," and it seems the marketing world agrees. 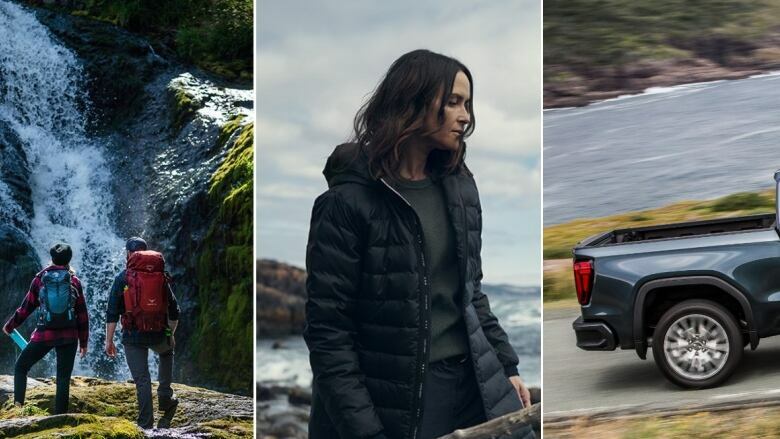 Newfoundland and Labrador provided the backdrop to sell clothes, cars and outdoor gear in 2018. "Newfoundland is hot these days." 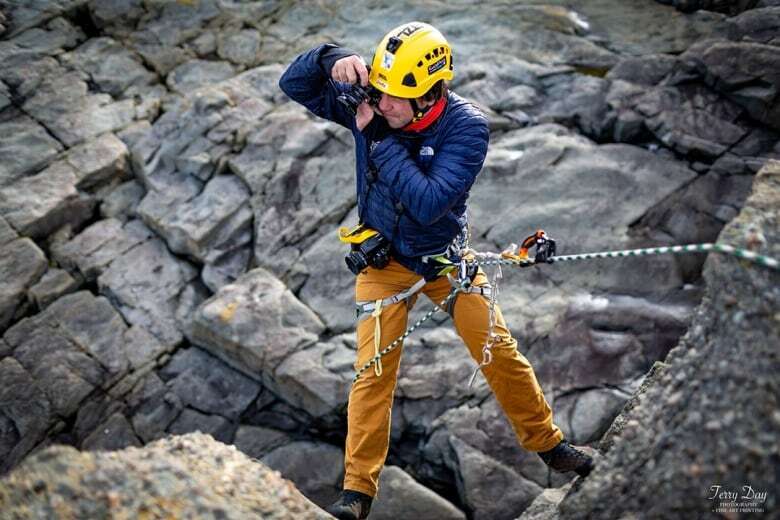 That's the frank assessment from Greg Locke, and the St. John's photographer is in the know: he was hired this year to work on a campaign for a national outdoor equipment chain, one of at least three big brands that shot advertisements in Newfoundland and Labrador in 2018. "It's not as far as Iceland, but it kind of looks just as cool in many ways," he said. And Locke isn't alone that appraisal of the province's appeal. "We provide unique and different, three-and-a-half hours away from Toronto," said Tom Cooper, an associate professor of strategic management at Memorial University. Companies are capitalizing on that, he said. "Newfoundland is a really interesting, unique place, and if [companies] can associate that with their brand — if they can associate that with their company — then they're also going to be unique and special, just like Newfoundland and Labrador is." So, just who shot on our shores? 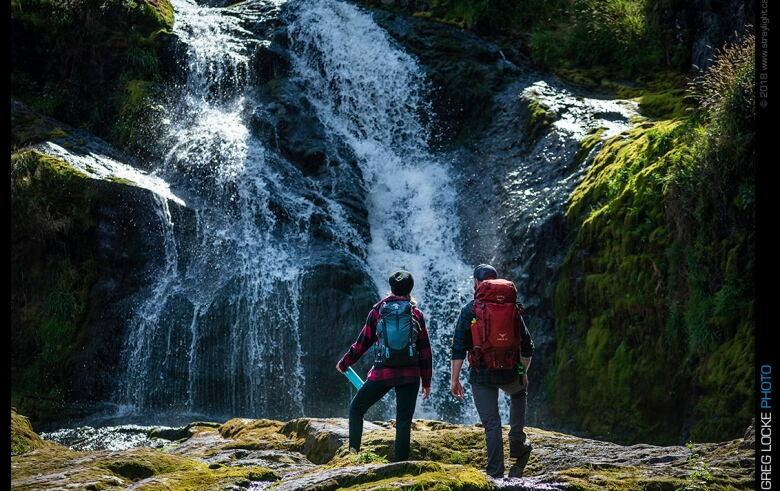 Atmosphere, an outdoor chain under the same corporate umbrella as Canadian Tire and Sport Chek, shot its Fall 2018 campaign along the East Coast Trail. Photos were taken over three days in Flatrock, Cape Spear, La Manche, Doctors Cove and Tors Cove, according to Locke. He was hired on locally, as were his production assistant and two models. His work — and the province — appeared on Atmosphere's website, social media accounts, in print ads and in-store billboards. "It's well known in the marketing world ... that this place is a great place to shoot locations," he said. "The place is a character in the photos and the film." 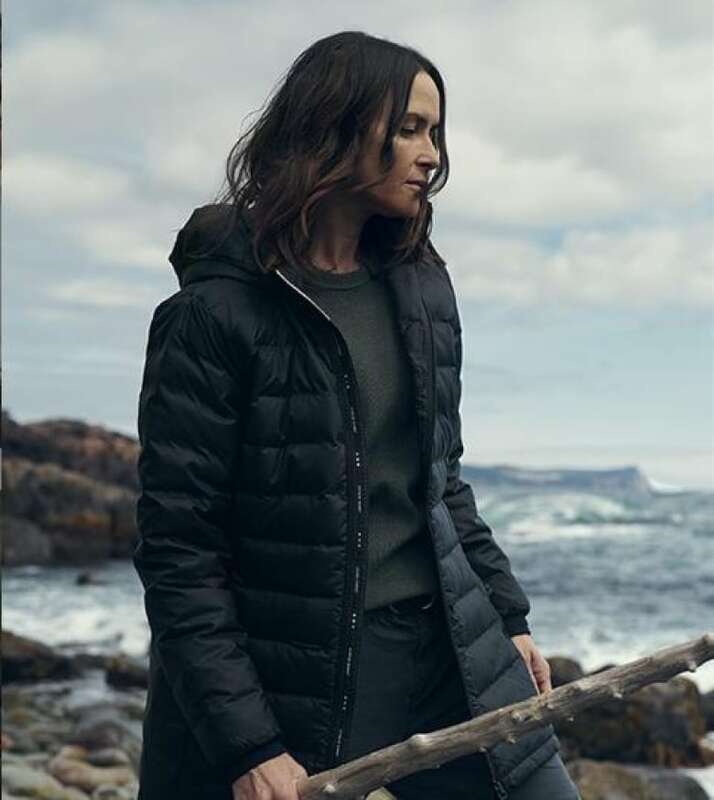 Another major player in the outdoor apparel world, Canada Goose, shot its Fall 2018 campaign at Cape Spear and Butter Pot Provincial Park. 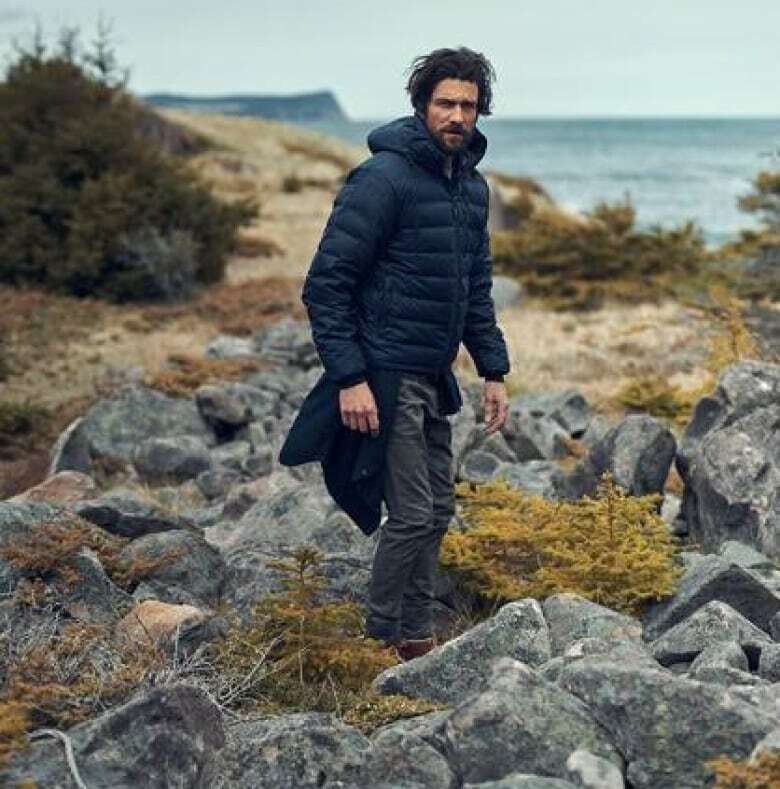 "Our products are designed to function and thrive in the face of unpredictable weather and Newfoundland provided the rugged beauty and diverse topographies that complements our apparel so well," the company said in a statement. 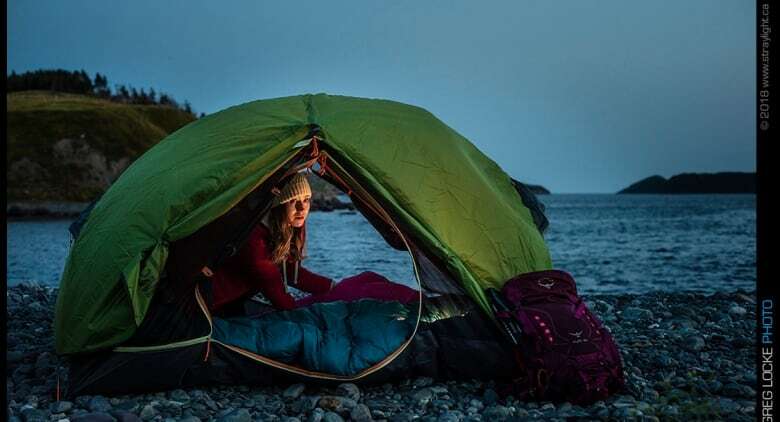 "From Blackhead Beach to Butter Pot Provincial Park, we encountered seacoasts, caves, forests, bogs and mountains; a journey that showcased our products adaptability, versatility and lightweight warmth." A team from New York was flown in to capture most of the campaign, but some local assistants were hired on. "I feel like anyone in our industry who wants to get involved with things like that oftentimes before they would have had to move to big cities like Toronto and New York," said Allison Kent, a hairstylist in St. John's who helped on the shoot. "Luckily with big companies coming here, we're able to work from home, which is really amazing." 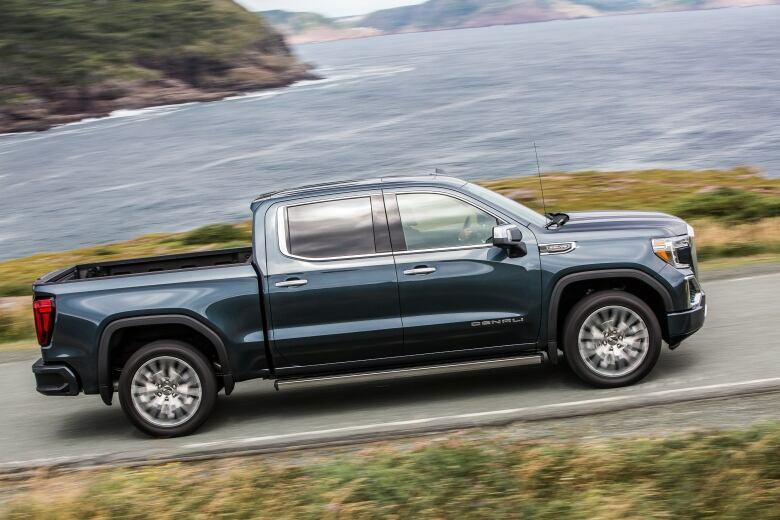 GM made perhaps the biggest advertising splash of 2018, when it launched its 2019 Sierra pickup series at Cape Spear in August. The company brought in 100 automotive journalists and drove them around to Harbour Grace and Hearts Delight, showing off the truck's latest features. Stock photos were taken that the journalists could use in their publications. "This place felt so special," GM's communication manager Jennifer Ecclestone said at the time. "People here rely on their trucks to live daily, whether it's food foraging or fishing or doing all of the different work that they do." Another GM spokesperson said the launch resulted in 100 news stories. It's all about "positive association," said Cooper. Companies want people to see "great scenery" and think "great product." And if that can click, Cooper said, there's a host of benefits for the host province. "There's probably a whole ecosystem that benefits from it — caterers, makeup artists and photographers," he said. "It's great for the province, it's great for the industry here. It's great for the brand of Newfoundland and Labrador."